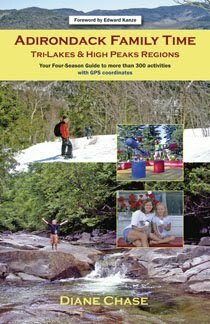 Enjoy Winter Carnivals in Saranac Lake, Long Lake, Lake George, Raquette Lake, Old Forge, Titus Mountain, Ticonderoga, Brant Lake, Indian Lake, Hague, and Inlet. The Adirondacks puts on all its finery to revel in activities only to be found in a winter wonderland. 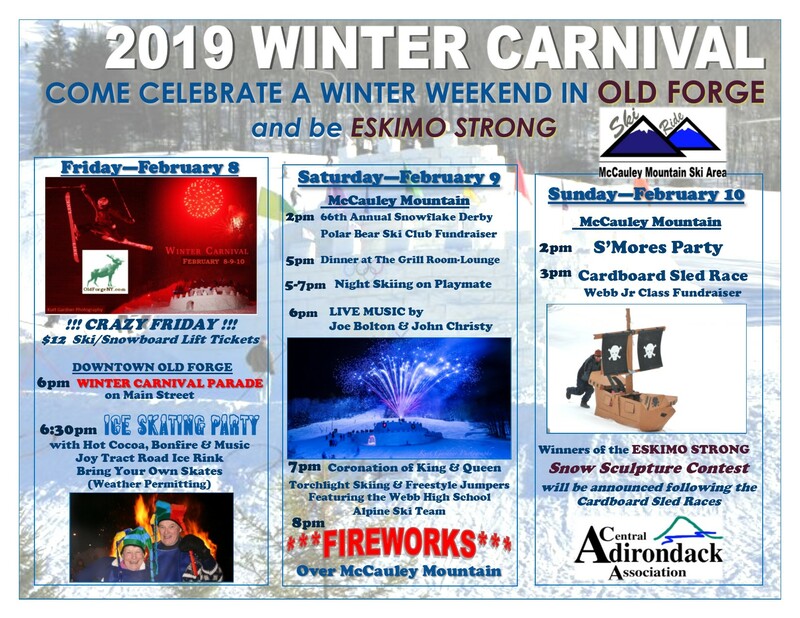 Though not located in New Orleans, Venice or another warmer location, the Adirondacks version of Carnival utilizes one popular winter asset, snow. Like the world traditions of Mardi Gras and Carnival, an Adirondack Winter Carnival is not for the weak of heart. 1) People attending this year's Saranac Lake Winter Carnival (February 1-10, 2019) can dig into their PREHISTORIC roots. Though the carnival first started in 1897, Saranac Lake’s carnival has not been held continuously. With a convoluted history, this carnival has expanded and resurrected to be held annually since the winter of 1947. 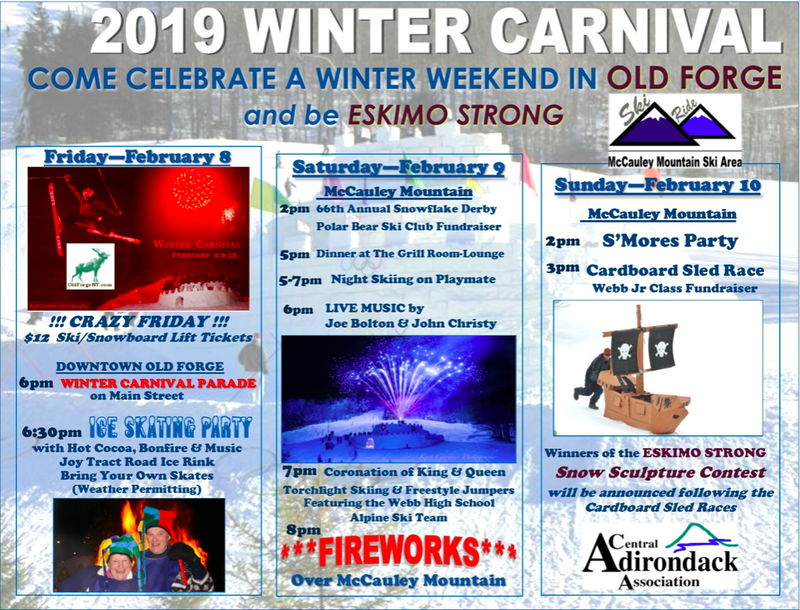 With over a century of experience to draw from the Saranac Lake Winter Carnival is a ten-day festival of sports, races, parades, live performances and fireworks. Highlights include tubing races, outside movies, snow golf, classic films, and curling exhibition. The town also features a palace of ice that depicts each year’s annual motif. 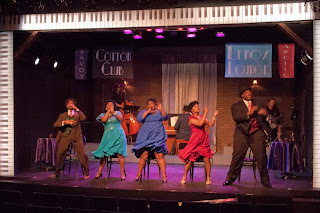 The series of ongoing weekend events culminates the last weekend in February. 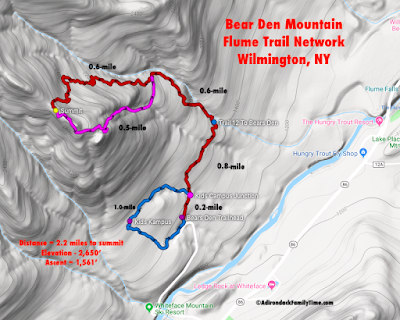 Each weekend (February 2-3, 9-10, 16-17, and 23-24) has a slight variation of events, but the core happenings are the same. Specific family-friendly activities are available like petting zoos, games, hot air balloon tether rides, dog sled rides, polar plunge, sky diving competitions and a giant ice slide at Shepard’s Park. 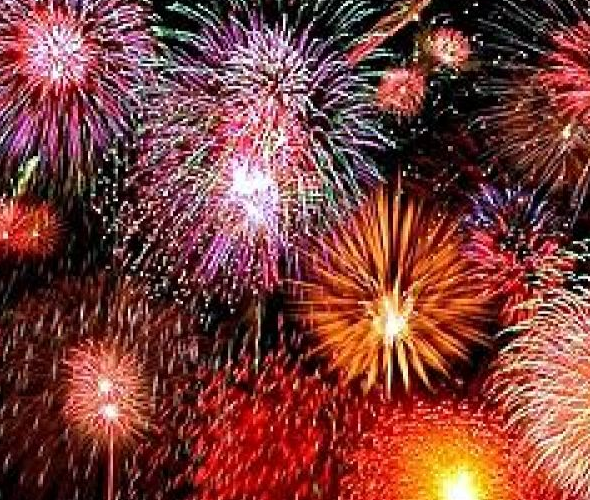 Each weekend has its highlights such as outhouse races, chowder cook-off, car races, kite flying and of course, fireworks. 35) Raquette Lake has held its winter carnival for over 50 years. This February 16-17 take part in the frying pan toss, snowshoe rally, snow dodge ball, ice golf or watch a chainsaw competition. The Saturday fireworks from the lake gesture in the winter celebration. On Sunday, join in a guided 3.5-mile snowshoe around Sagamore Lake. Meet at the Great Camp Sagamore tour parking lot for the 1 pm start. 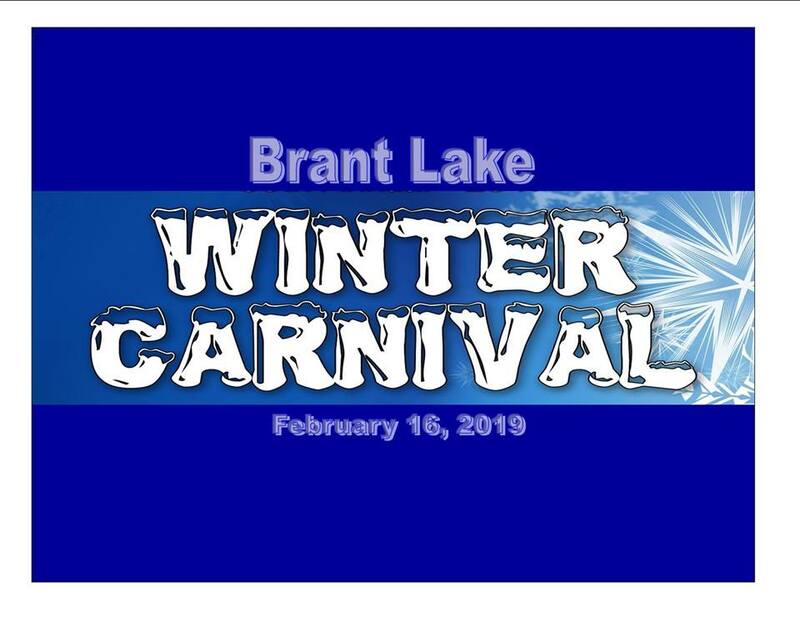 4) Long Lake's Winter Wonderland Week directly follows the Raquette Lake Winter Carnival. From February 18-22, 2019 activities around Mount Sabattis. Enjoy sledding and ice skating races, bonfire skating party, crafts, workshops and even a movie night. 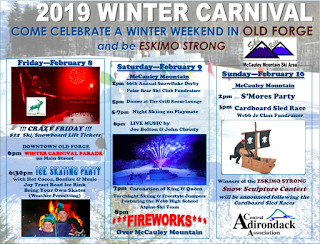 5) For anyone around Old Forge February 8-10, their winter carnival is celebrated around town and on the hometown ski mountain of McCauley Mountain. Bonfires, skating and a parade are just a few items on the schedule. 6) Indian Lake Snocade (February 15-24) invites participants to enjoy snowmobile races, even for the younger kids labeled "kitty kats" ages 5-12 . 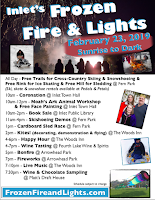 In addition to the snowmobile races, there will be guided tours, comedy show, skating races, free movies and kids' crafts, s'mores, bonfires, and fireworks. 7) Hague Winter Weekend (February 16-17) is a smaller venue than it's neighbor to the south, with a Snow Queen pageant for young girls at the Hague Community Center, cross-country skiing at Roger's Rock Campground, a pancake breakfast, chili competition as well as games with the Silver Bay Association. On Sunday, February 17, anyone wishing to take a plunge, all proceeds on the Polar Bear Plunge benefit the University of Vermont Children's Hospital. 8) Titus Mountain in Malone hosts its Winter Family Fun Day on February 16 penguin paddle, crafts, live music, and always great skiing! 9) Brant Lake Winter Carnival (February 16) will held on the ice in front of Jimbo's Club on the Point. From 11 am - 8 pm participate in an icicle contest, sled pulling, broom ball tournament, snowmobile rides and more. Food and snacks will be served by Jimbo's Club as well as students from the North Warren Central School. Outhouse races: $25/entry for a chance to win $1,000 cash prize! 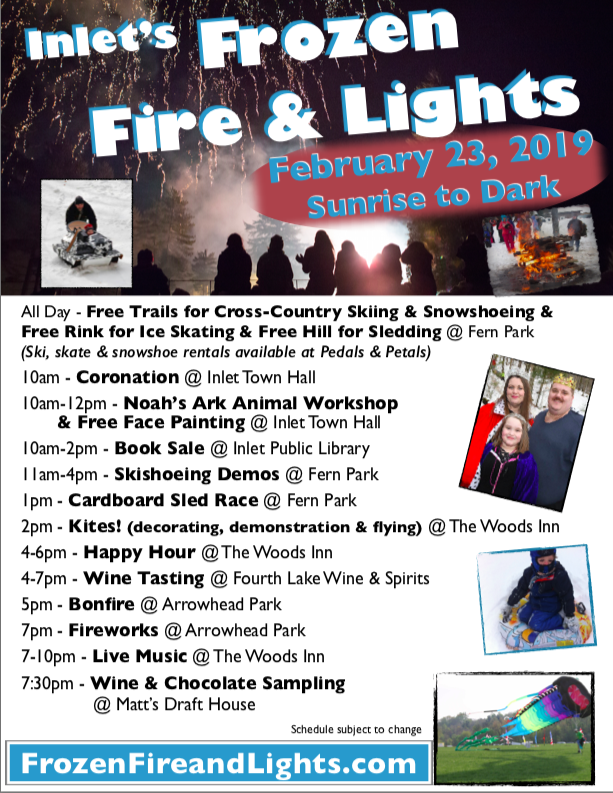 10) Inlet's Frozen Fire and Lights is one day, sunrise to dark, event this February 23 with bonfires at Fern Park, cardboard sled races, race painting and fireworks at Arrowhead Park. There is also sledding, ice skating and more winter fun. 11) If you can wait until March, Ticonderoga winter celebration is a bit different. The End of Winter Carnival is March 2 with bouncy house, snowmobile races, sledding, various winter activities and indoor games from 11 am - 3 pm. Enjoy fireworks over Bicentennial Park. There isn’t just one method to celebrate the wonders of the Adirondack winter. Now with all the different ways to celebrate winter, I just need to figure out a way to get a lot more snow.